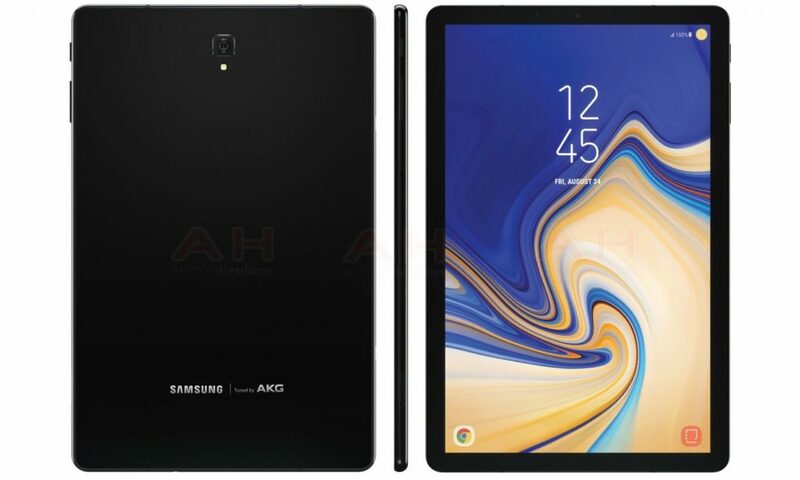 Samsung is on the verge of launching the Galaxy Tab S4, and so far we have seen render images and was also spotted passing through the FCC certification. 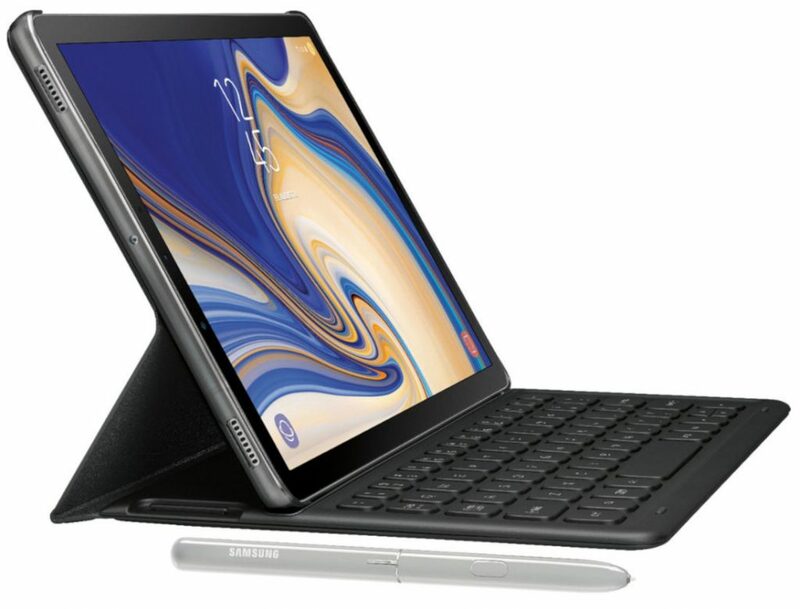 We have seen brief specifications of the tablet, but now thanks to the sources, the final full Galaxy Tab S4 specifications are out in the open. The Samsung Galaxy Tab S4 is said to sport a 10.5-inch Super AMOLED display (2560×1600 pixel resolution) with a 16:10 aspect ratio. It is powered by the Qualcomm Snapdragon 835 SoC with 4GB LPDDR4X RAM and 64GB of storage. It will run on Android 8.1 Oreo out of the box with Experience U.I. In terms of camera, it has a 13-megapixel rear and 8-megapixel front camera. Connectivity features include a USB 3.1 port, Bluetooth 5, GPS and Wi-Fi 802.11 ac. In addition, it will come with AKG-tuned audio, and will also support DeX. It will not have a fingerprint sensor, instead, the Galaxy Tab S4 will have the iris scanner. It will also feature a new S Pen, but it is unclear at this point if the tablet will have Bluetooth support and additional features like the Galaxy Note 9’s S Pen. Though the company didn’t confirm any launch date, there’s a chance it might unveil the device at the IFA 2018 Berlin this September.